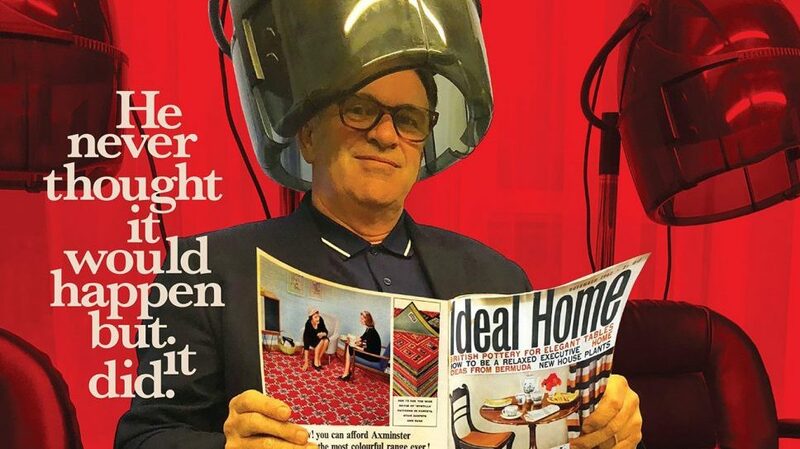 Chris Difford is a Grammy nominated and double Ivor Novello Award winning lyricist who has brought us characters and sketches from everyday life, and has successfully turned the mundane into the beautiful, the urbane into the exquisite, for over 40 years. With his collaborator, Squeeze co-founder Glenn Tilbrook, Chris has written some of the most enduring and best-loved songs of our time such as ‘Up The Junction’, ‘Cool For Cats’ and ‘Labelled With Love’, ‘Tempted’ and many others. Squeeze returned with new album ‘The Knowledge’ in October 2017, followed by extensive world-wide touring into 2018. Chris hosts songwriting retreats and has done so for over 25 years, some in Prisons, some in Rehabs, but mostly in Somerset with the Buddy Holly Foundation. He is one of the country’s most respected songwriters and has co-written with a host of musicians and performers that reads like a veritable who’s who of the industry. In 2019 Chris will be on tour in America in March and around the UK in May, with his stand up sit down book tour. From July onwards its all systems Squeeze as they tour the US and the UK with the Difford and Tilbrook Songbook.